Westside Nannies believes that every family deserves an amazing nanny. Westside Nannies is passionate about safety and education. We frequently host CPR classes for parents, grandparents, and caregivers at our Beverly Hills office. 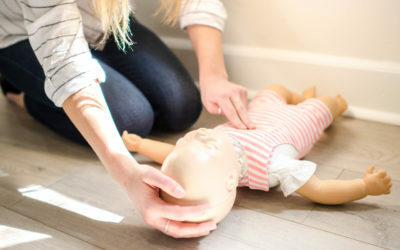 We believe that a working knowledge of CPR and First Aid is a must for all caregivers and we encourage families to ensure each adult in the home is certified every two years. You do not need to be a client of Westside Nannies in order to attend – all are welcome! There is nothing more important than your children’s safety. Sign up for a class today! What Every Parent Needs to Know. Check out our Family Blog for an Insider’s Guide on All Things Nanny. Follow for a behind-the-scenes look at Westside Nannies!